If not Shakespeare, then who? A brief overview of the Authorship Question and the case for Marlowe, with links for further reading. Filmmaker Michael Rubbo explains how the project got started, why he finds the Stratford man so implausible, and why Kit seems to fit. 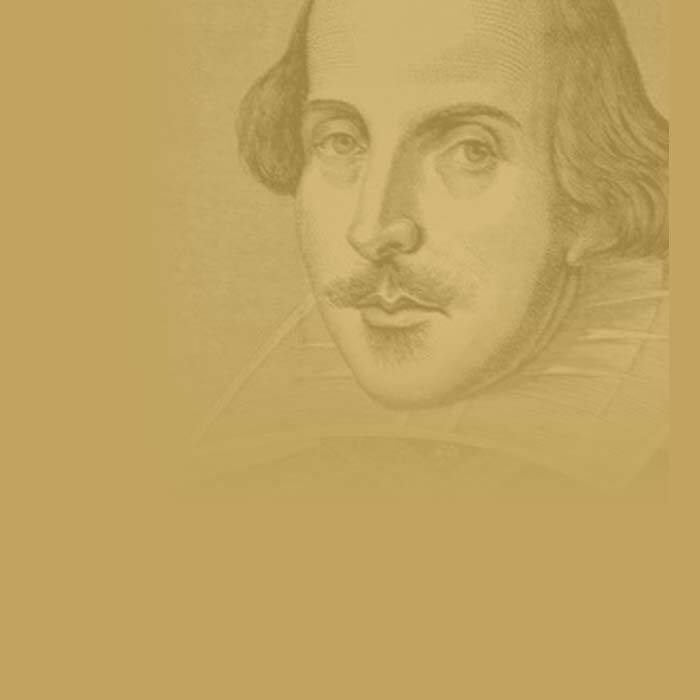 Four views of the Shakespeare authorship controversy, featuring Jonathan Bate, Marjorie Garber, Diana Price, and Michael Rubbo. a fine mystery · a bard in the hand? · what's at stake?